Update: Zynga has confirmed that Don Mattrick will become the CEO of the company today. 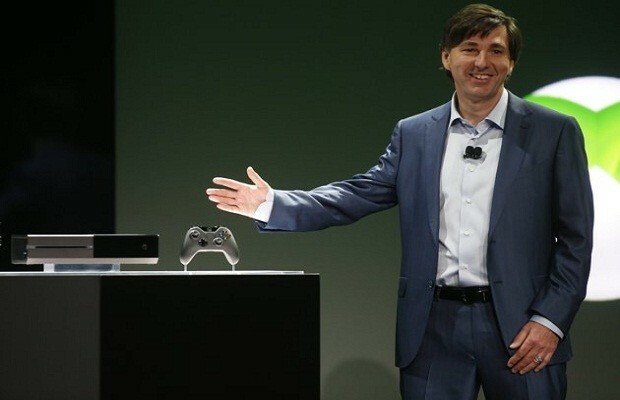 Original Story:Some pretty big news hit today regarding Xbox with now the President of the Interactive Entertaiment Don Mattrick is reportedly leaving Microsoft. Sources have indicated he’ll become the CEO of Zynga, popular web-based gaming company. Consider this all rumors but so far, multiple sources have indicated this according to AllThingsD. His announcement into Zynga could be made as shortly as later today as the stock market closes so we’ll be sure to keep you updated as the story continues. Another thing to consider is Mattrick is also on the short-list for CEO of Electronic Arts. Whatever the case may be, who knows who can replace Mattrick in such short time as Microsoft’s launching the Xbox One this fall. We’ll keep you up to date on the story as it develops.